Highly sought after, but rarely found, is this charming three bedroom home located in Central Warrnambool. 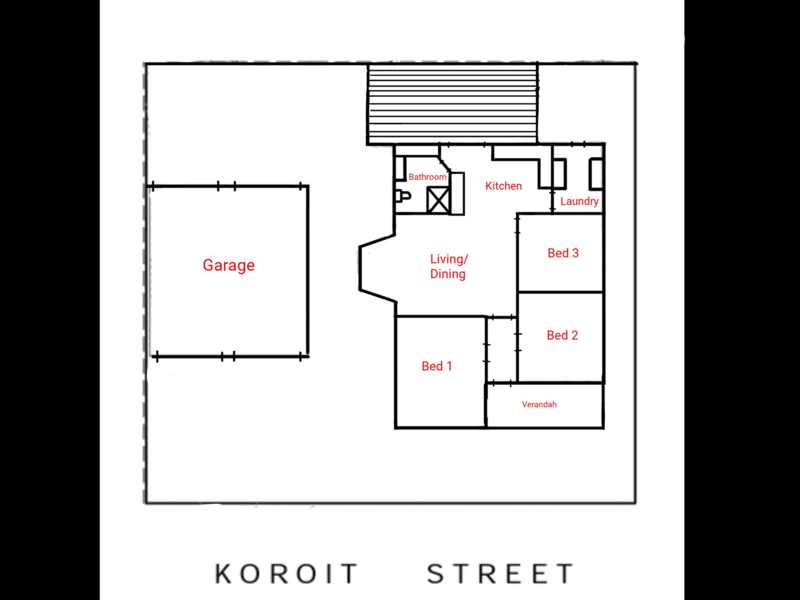 Sitting in Koroit Street, this type of property doesn't last long on the market, especially in such an great location. Low maintenance, the home itself comprises three bedrooms, sunlit open lounge with polished timber floors and neat kitchen. Outside you will discover a north facing decked entertaining area and a 6m x 7.5m remote accessed garage that can easily house two cars plus a workshop. Whether downsizing, entering the market or looking to invest for the future, on offer is an opportunity that doesn't’t come along too often. Call our office today!